The gunners have been linked with a number of players as the January transfer window is just a month and a half a way. The gunners have been with a number of players as the January transfer window is just a month and a half a way. 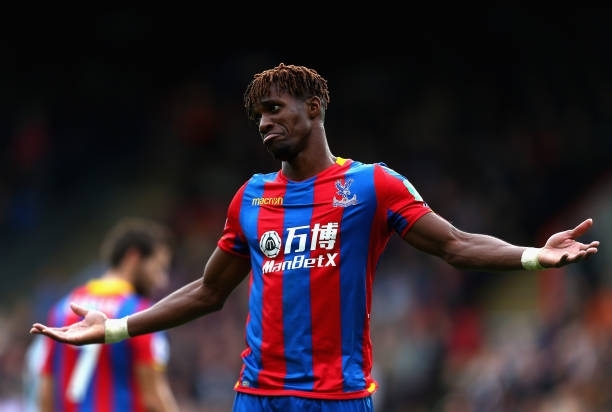 There were various reports last week which were suggesting that Arsenal are in the race for the signature of Crystal Palace winger Wilfried Zaha. Most gooners were very excited about this news because it was said that the midfielder would be a replacement for wantaway Alexis Sanchez who has refused to sign a new contract to extend his stay at the Emirates stadium. 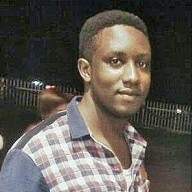 But there has been a new report concerning the transfer of Wilfried Zaha to Arsenal by Daily Star which says that the player won’t be joining the North London team in January because it seems the gunners are already negotiating a deal with Lyon over their star midfielder called Nabil Fekir. The gunners will be disappointed with the news that the Crystal Palace winger won’t be joining them because they had seen him as a perfect replacement for Alexis Sanchez because they are disappointed that the Chilean isn’t agreeing to sign a new deal. The gunners have started the season on a poor note and they will be looking to get some more man power in the squad because they are underpressure from the fans who say Arsenal is no longer title contenders for this year’s English Premier League trophy. It is said that Arsene Wenger is in negotiations with many players of a possible transfer to Arsenal but Wilfried Zaha. There were many gunners on social networks who welcomed the opinion of Arsenal signing the Crystal Palace winger in January but most football analysts say that it would be a wastage of money because they already have many top wingers.